MANSEHRA: The Pakistan Muslim League-Nawaz (PML-N) is likely to retain the tehsil government in Mansehra as the Election Commission of Pakistan notified January 21 for in-house elections on vacant posts of nazims and naib nazims in the tehsil and district councils. “We have 30 councillors in the 52-member council and are in a position to form government,” PML-N District President Zafar Mehmood told reporters on Friday. The tehsil nazim office has been lying vacant since Khurram Khan Swati of PML-N resigned and contested general elections last year. Mehmood said the councillors of his party were united and would exercise their vote in support of any party aspirant who would be announced by the party leadership. 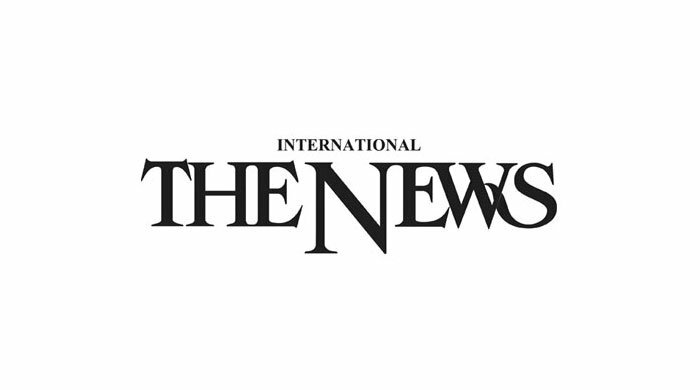 When contacted, Saeed Khan of the Pakistan Tehreek-e-Insaf said his party was yet to summon its meeting in the tehsil council. Oghi tehsil council demands state land reclamation: The Oghi Tehsil Council has demanded the Khyber Pakhtunkhwa government through a unanimously passed resolution to retrieve a piece of land grabbed by mafia in Darband and utilise it in public interest. “A commercial piece of state land worth billions of rupees has been illegally occupied by influential people in Darband area; the government should reclaim that land to use it for public interests,” Abdul Razzaq, a member, told the council in its session held in Darband, with convener Hafiz Younas on Friday. Abdul Razzaq said the government should launch a crackdown to reclaim the land and hand it over to the tehsil municipal administration, which could generate revenue from it and spend that money on people’s welfare. The council also passed another resolution demanding the Khyber Pakhtunkhwa government to spend Tarbela dam royalty on people of Darband.